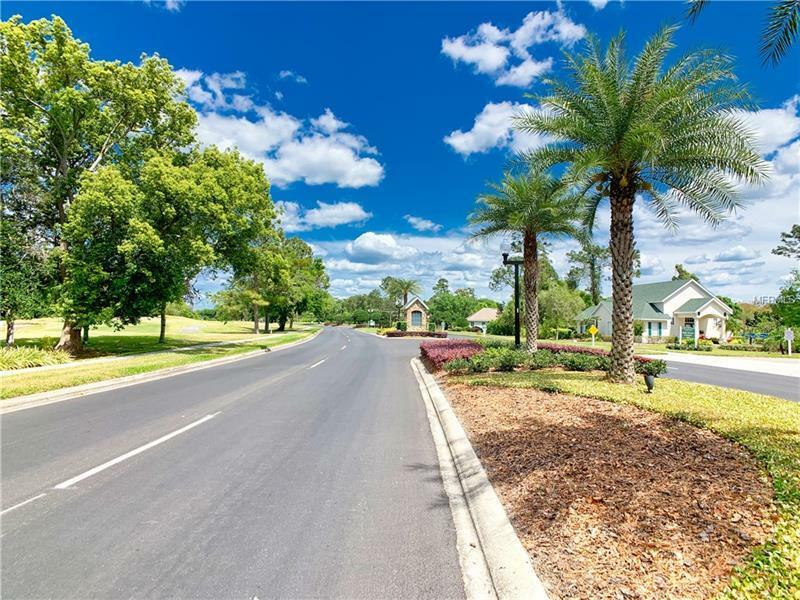 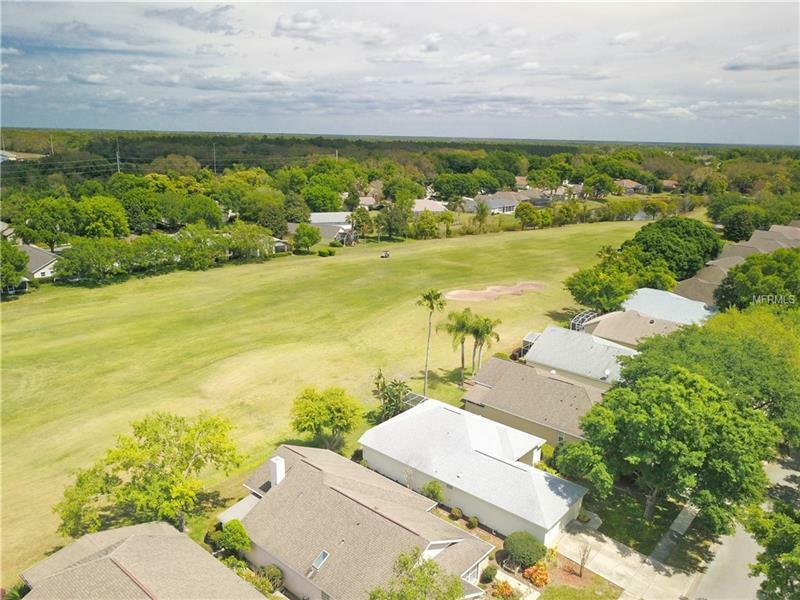 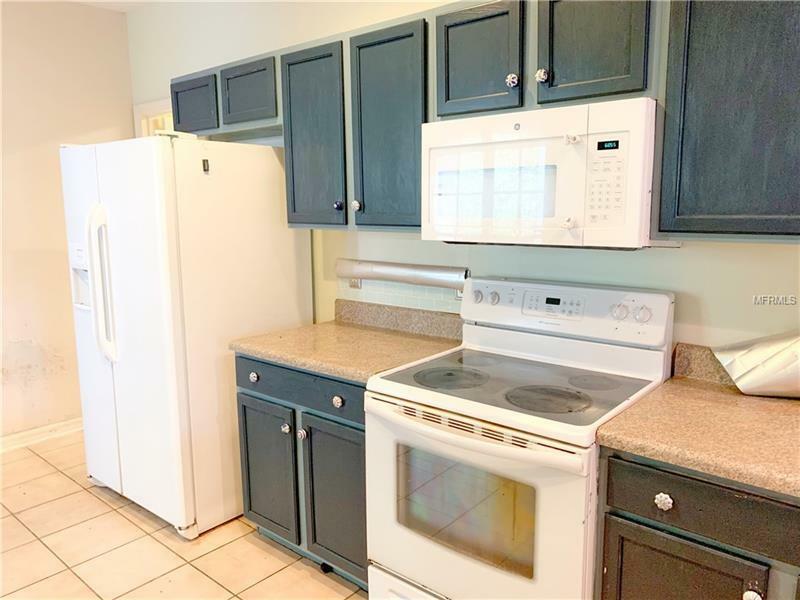 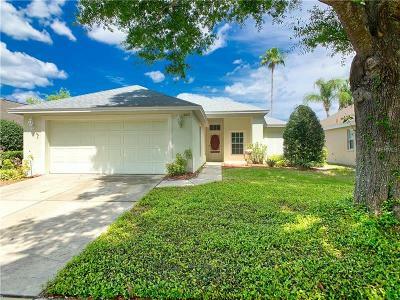 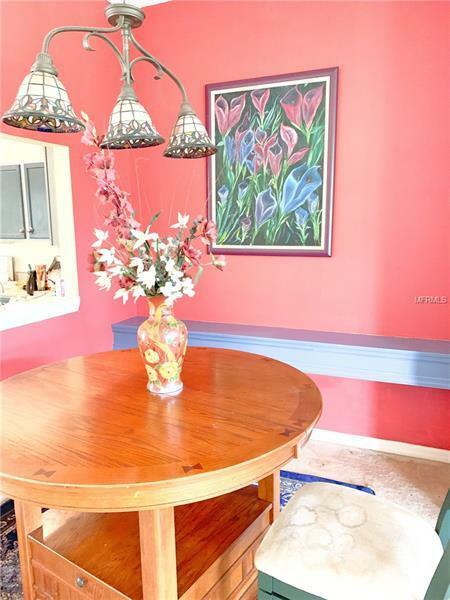 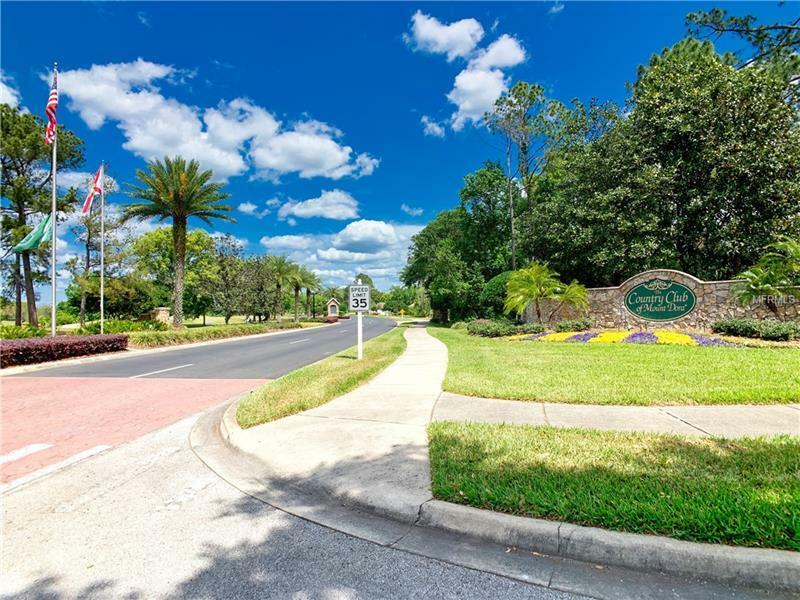 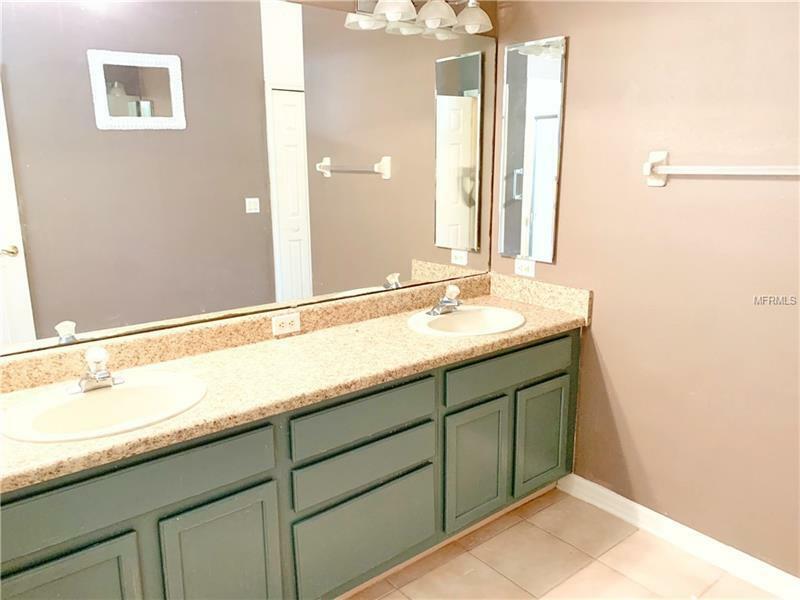 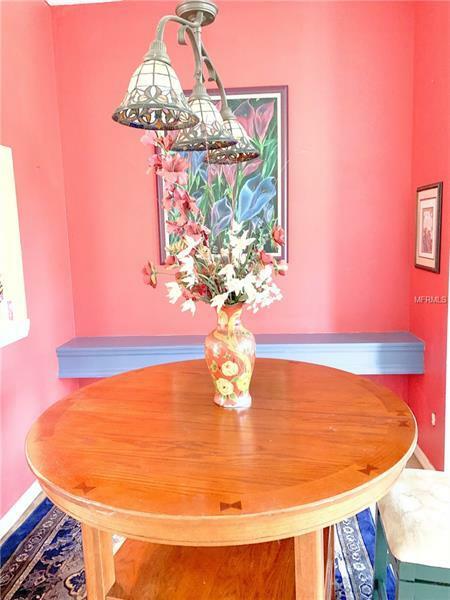 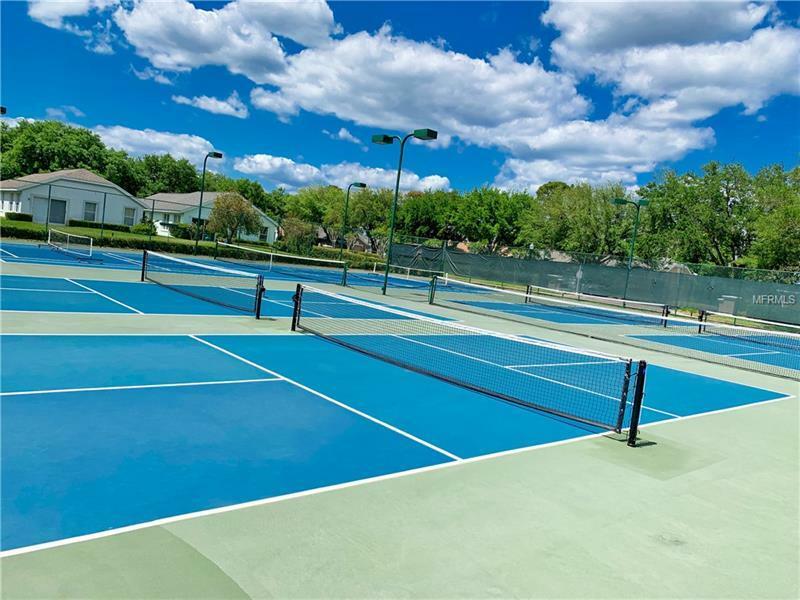 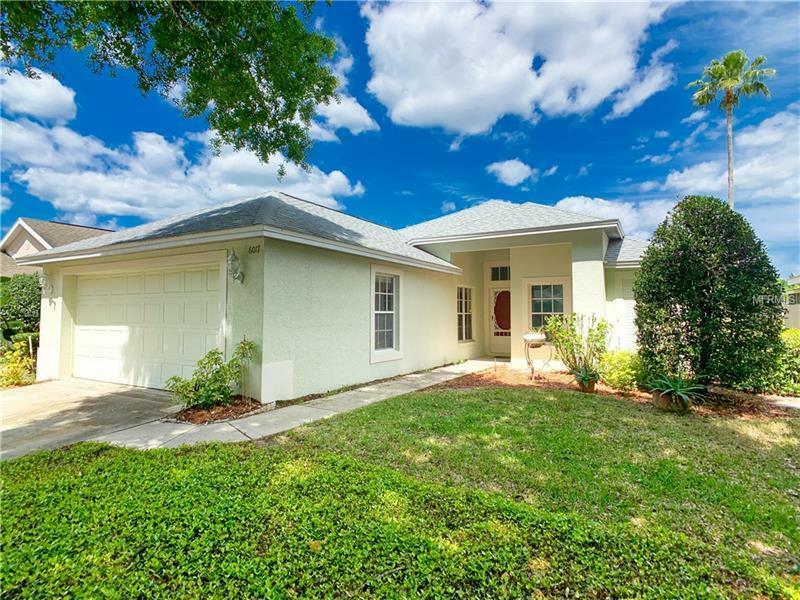 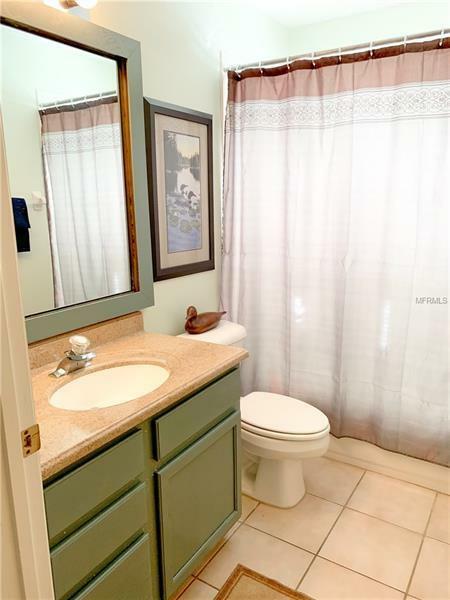 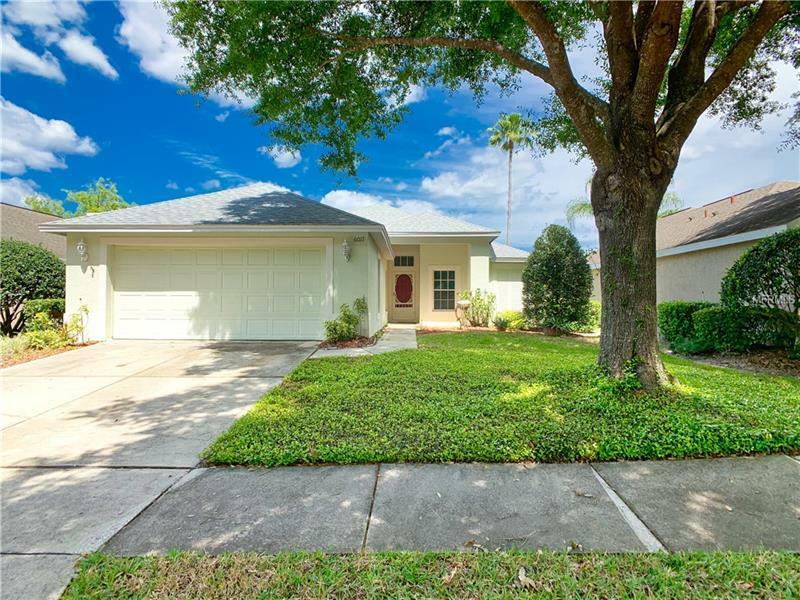 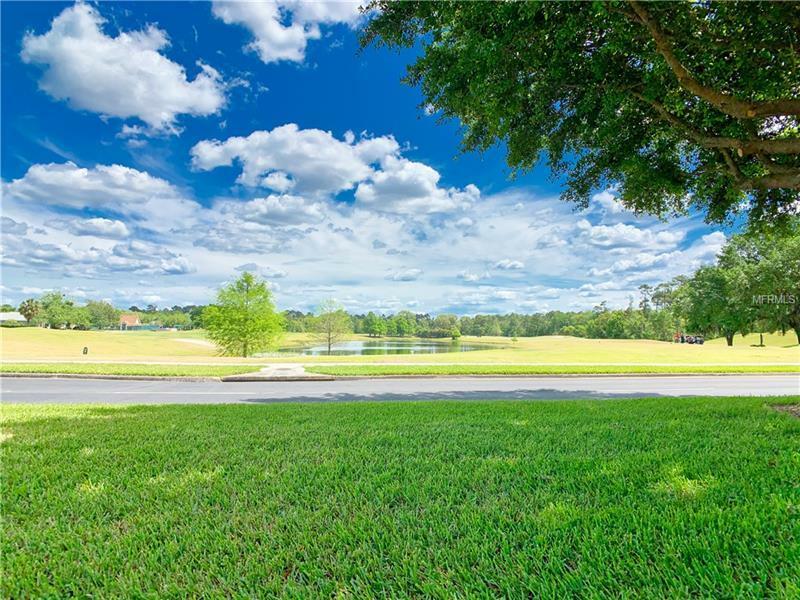 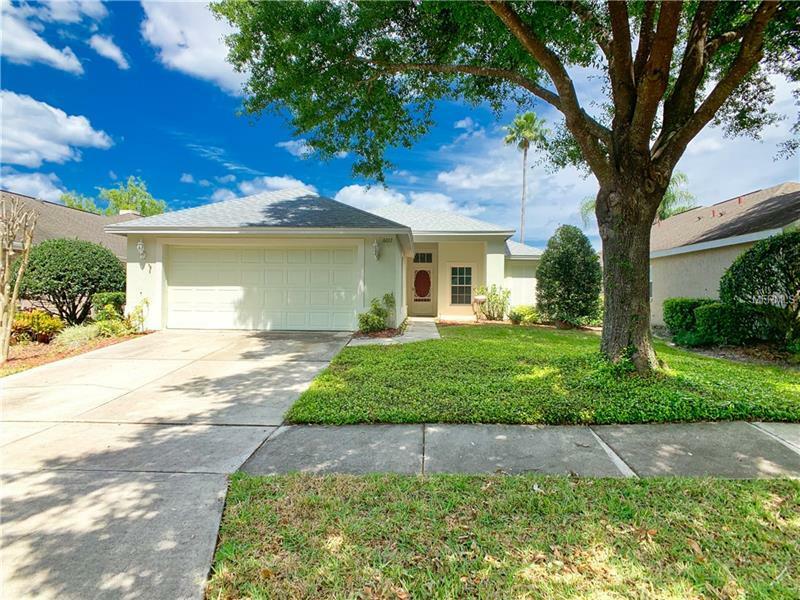 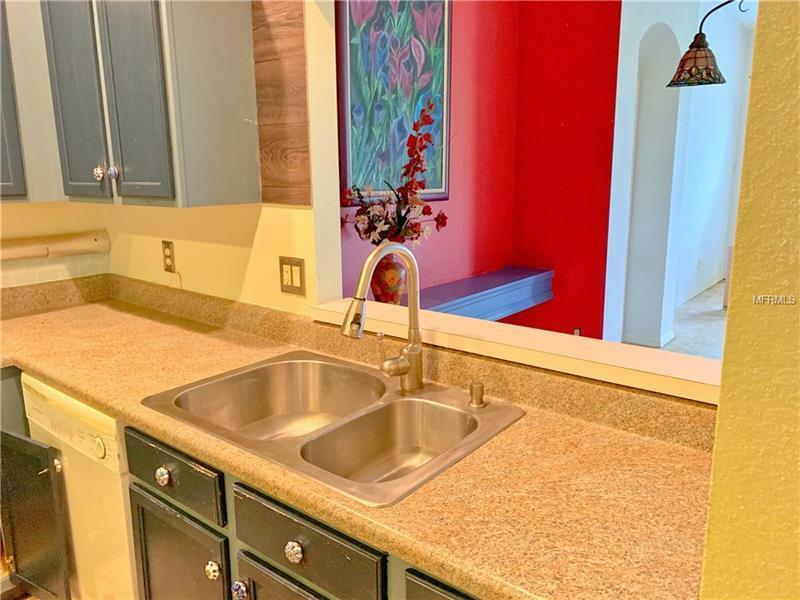 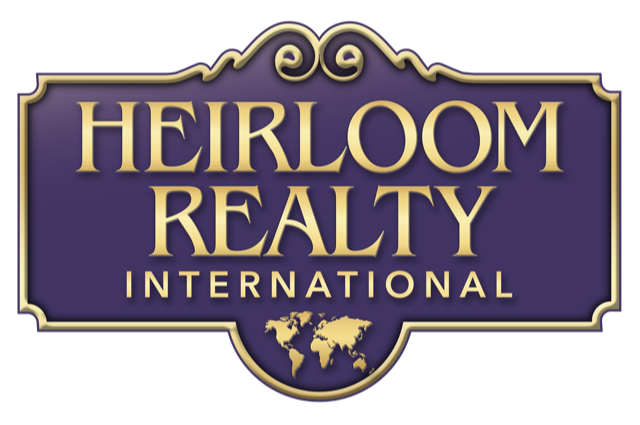 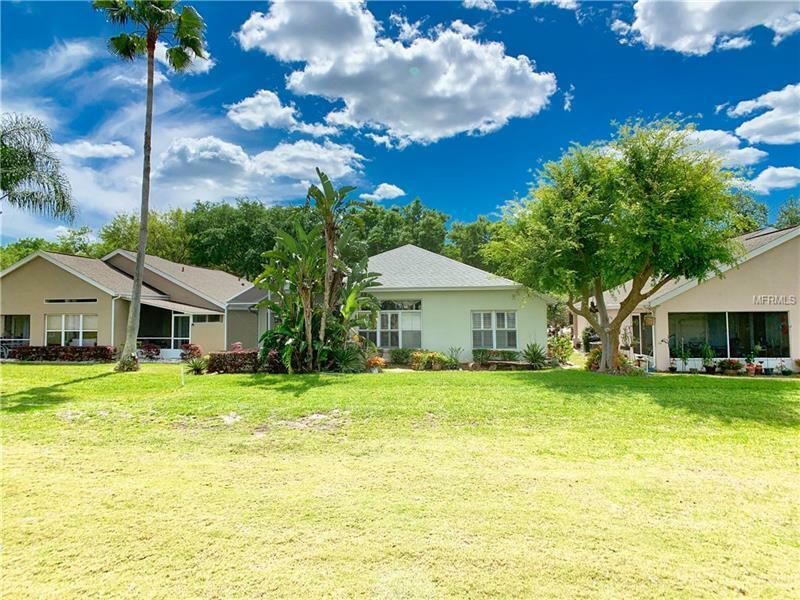 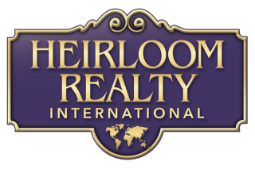 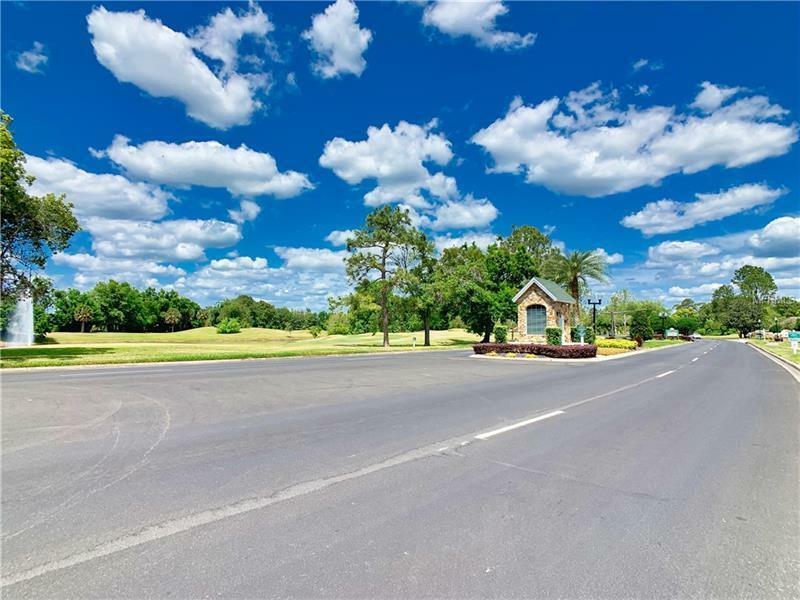 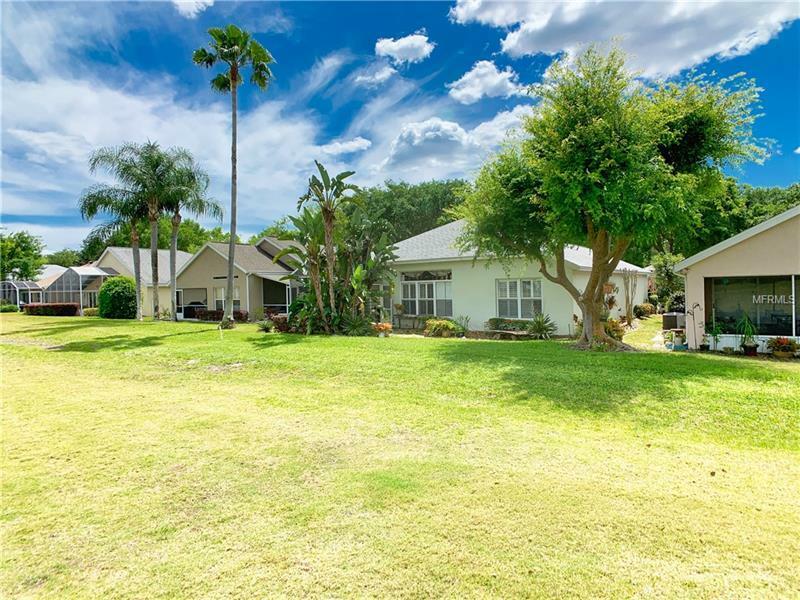 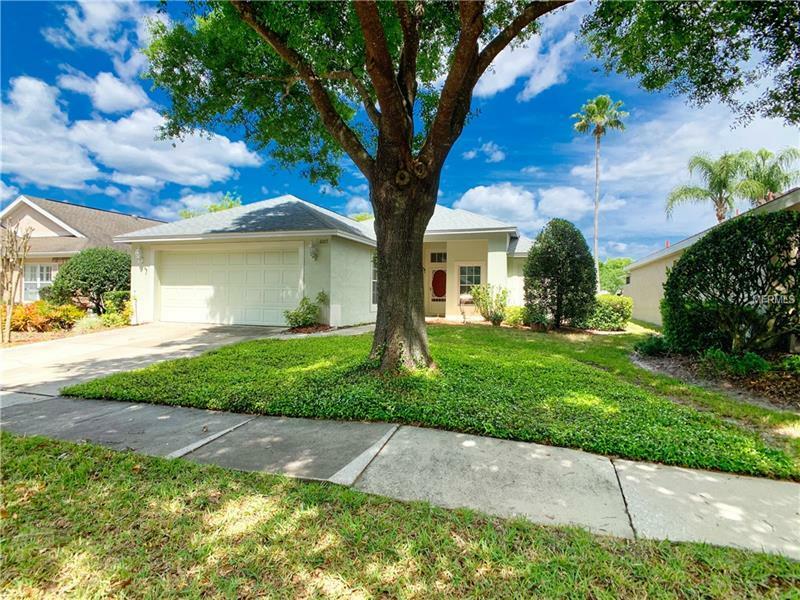 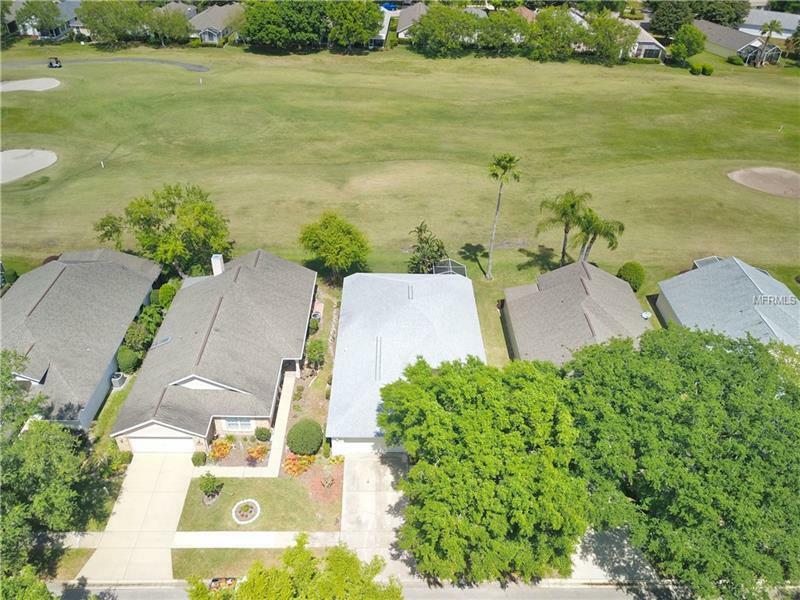 Located in the beautiful neighborhood of The Country Club of Mount Dora. 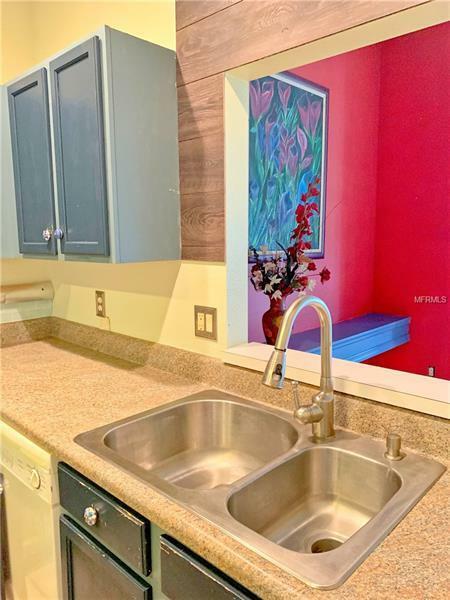 Close to downtown Mt. Dora with it's quaint shops and restaurants. About 1 hour drive to Orlando International Airport. 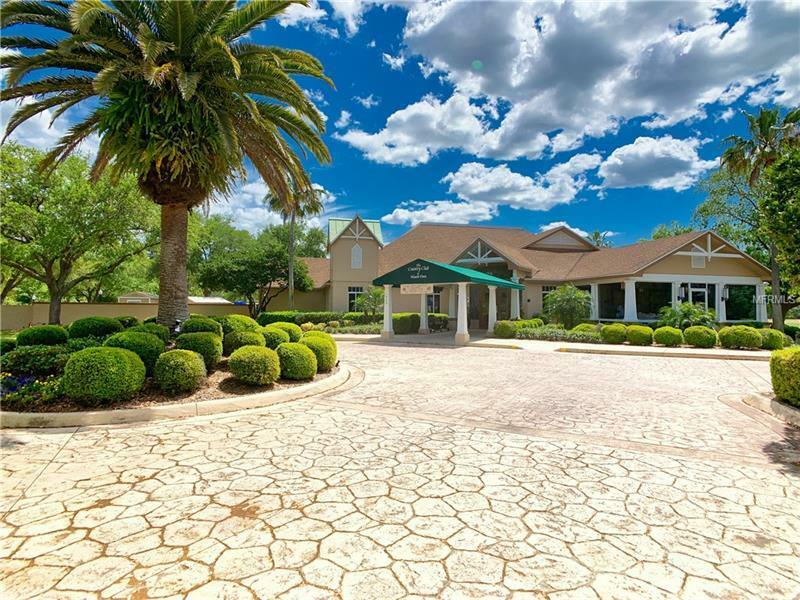 The home offers a view of the golf course from many of the locations in the home. 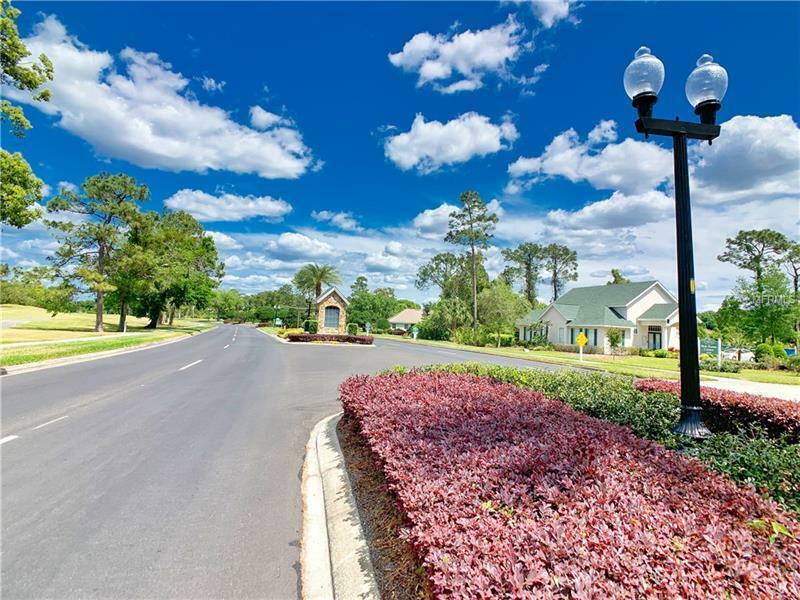 It is on a quiet street with a cul-de-sac. 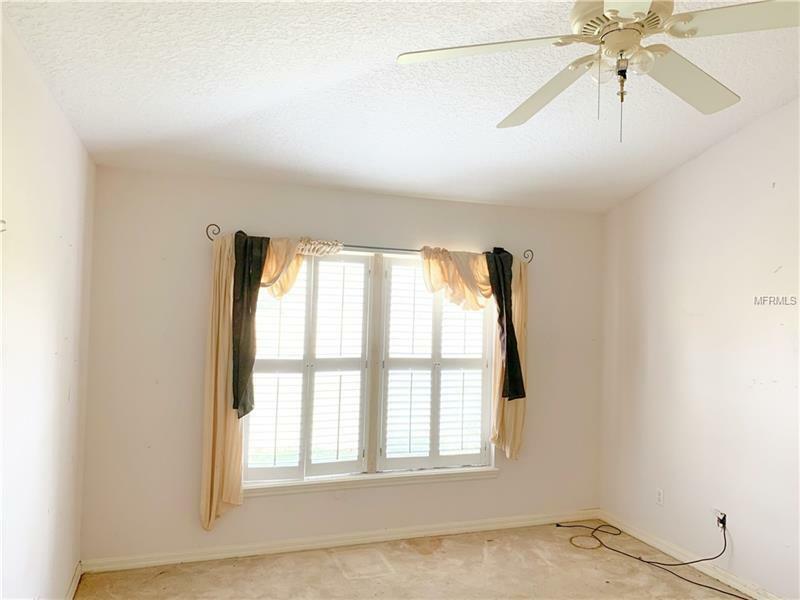 Enter to the open floor plan and split bedroom plan. 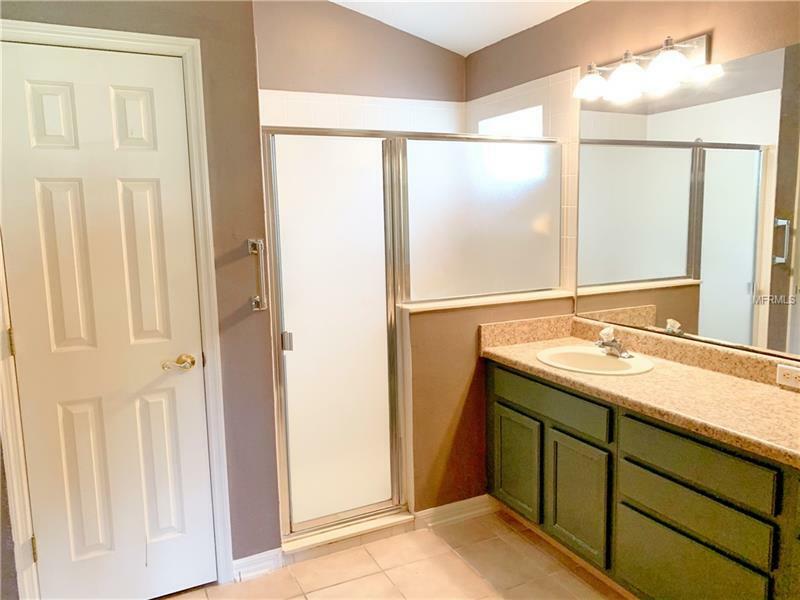 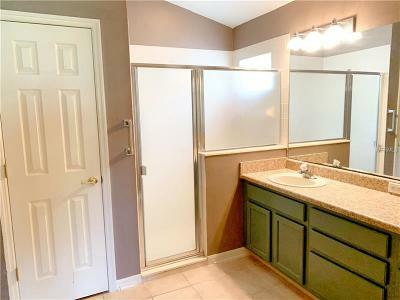 The master bedroom has a large walk in closet and an on suite with shower and double vanities. 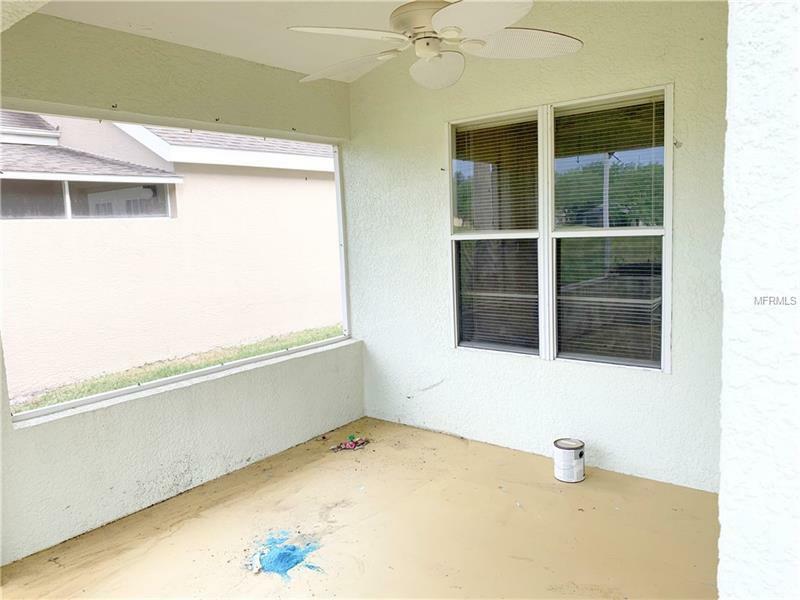 The master has shuttered windows with another view of the gold course. One bedroom is used as an office and has a sliding door. 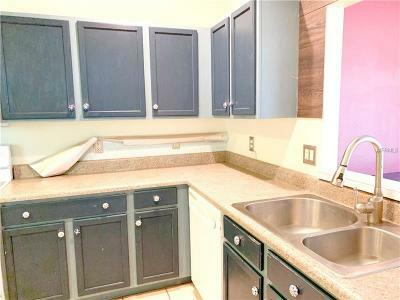 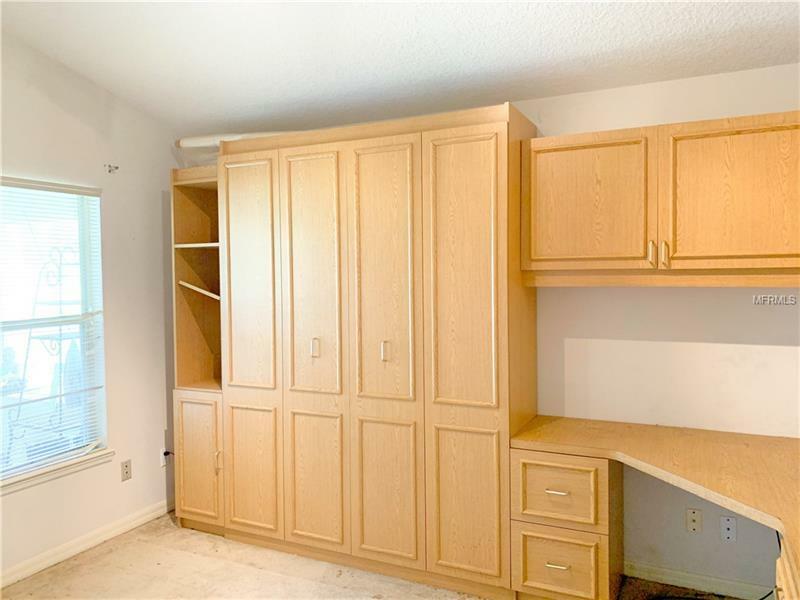 It also has a murphy bed and built in cabinets with plenty of storage and work area. 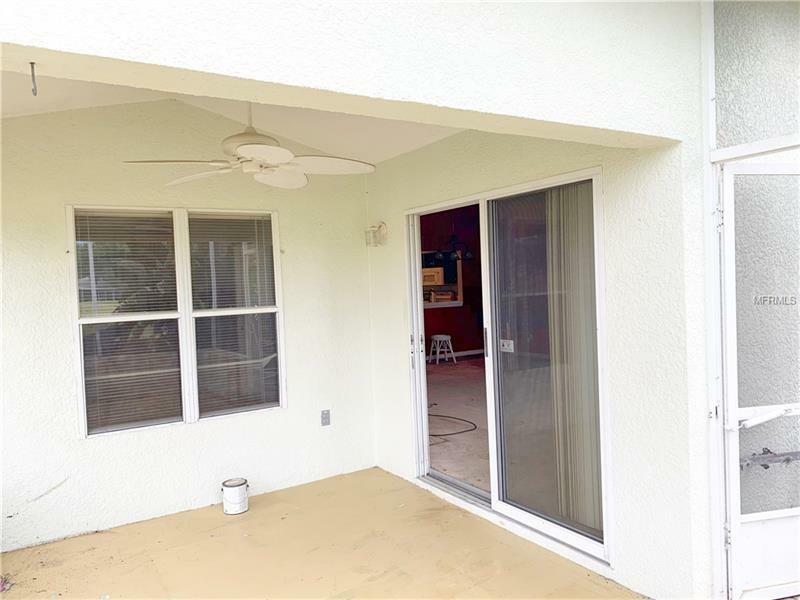 Large screened patio is off the living room and has full view of the golf course. Kitchen has a pass through open to the dining/living room. 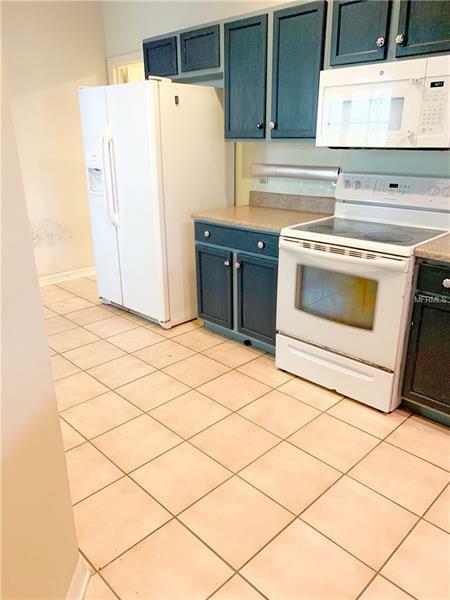 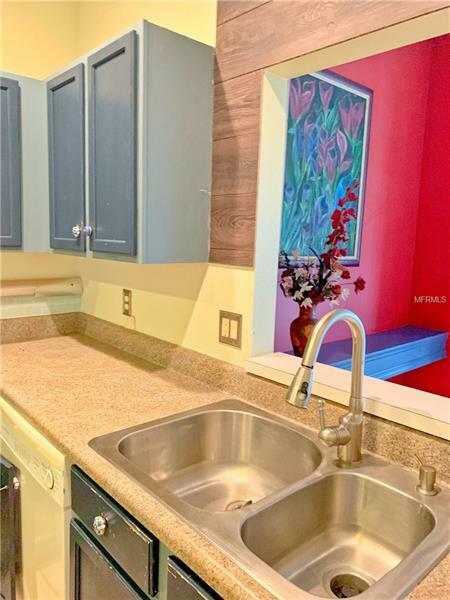 There is a pantry and area for inside laundry room. Oversized garage with room for your golf cart. 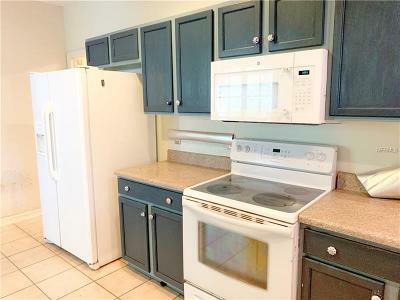 The home is sold As-Is. The price reflects the need for the buyer to update the home to make it your own country golf oasis. 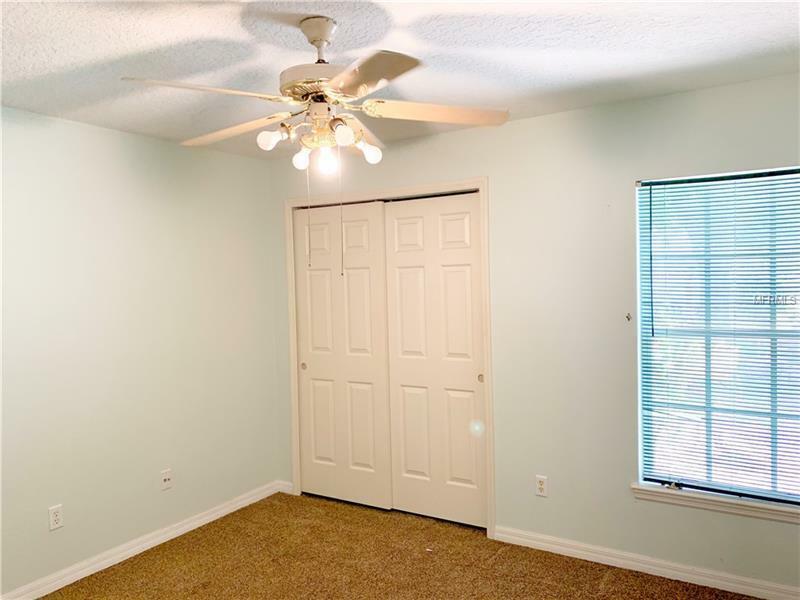 Room sizes are not warranted and must be verified by buyer.